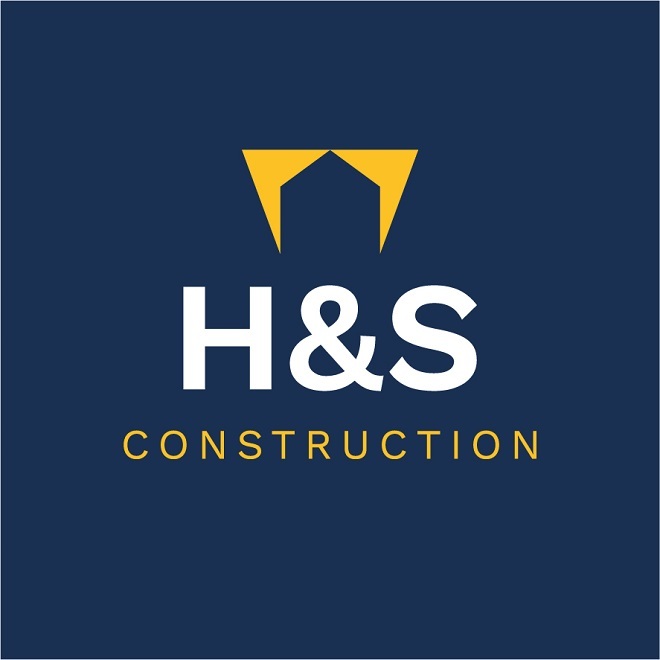 H & S Construction are a local construction company based in Ripley, Derbyshire. The company was formed by lifelong friends Joseph Hardman and Joseph Shore. We specialise in all aspects of groundworks, from driveways to patios and so much more, with a combined experience of over 20 years within the groundworks industry. H & S Construction pride ourselves on customer recommendations though the quality of our work. Our staff are trained to minimum of NVQ Level 2 in general construction and brickwork. Competent, helpful, efficient, very good to have on site. No music playing. Excellent professional & friendly service. Had garden completely refurbished. Did exactly what they said & more. No mess tidied up after never late. Highly recommended. They were excellent. The work they did is really good and met with all our expectations. They prepared the area, kept everywhere really tidy and left it all clean, and took everything away. I've had my driveway resined. H & S was certainly most trusted honest & reliable & polite young men, always on time, I didn't have time to worry about them showing up. Joe and his team have just completed some significant work on our drive, this consisted in creating a larger parking area, repairing a supporting wall that had collapsed and carrying out patching where required. The work was completed on time, the workmanship was first class they were both tidy and clean working. Joe was responsive to communication and flexible when we asked for some minor changes to be made during the work. We would have no doubt in recommending this company. Joe and Joe and George were prompt, polite and did a great job. We are well pleased. Excellent work carried out, prompt on given times & friendly workforce. Overall very very good, will recommend to others. Fabulous service. Fabulous workmanship! Would recommend to anyone. There's a reason why you need to book months in advance! The company was excellent. Job of producing patio and double drive was to very high standard. Would recommend them to anyone. Always checking I was happy with work done. The service we received from start to finish has been excellent! H & S Construction were so professional, honest, friendly and have made an absolutely lovely job of our drive and patio! Thank you. Excellent quality work completed by highly skilled workers. Very pleased with the attention to detail. Polite and positive attitudes shows by personnel at all times. Site kept very tidy. Needed a total garden transformation and so glad I chose H and S Construction Services Ltd to do the job fencing, patio, turfing, raised beds. All aspects were completed to a very high standard, with super attention to detail. They listened to what I wanted and also came up with some excellent ideas themselves - the garden looks fab. They're reliable, very hard-working, helpful, tidy, friendly, fun and courteous. Can highly recommend them and will be using them again to get my driveway done. Thank you Joe, Joe, Tom and George - it was a pleasure having you here. Passing two builders working on preparing the foundations of a neighbours driveway including drainage pipes and drainage channels to guarantee removal of surface water which was done to a high standard, convinced me that here was a company who took pride in their work and nothing but the best would do. So on this basis I decided to invite them to quote for a replacement patio using attractive multi-coloured natural stone, this would enhance the appearance of the garden giving us space to sit and entertain. Accepting the quote after seeing their previous completed work H & S Construction came and completed the work which was done to a very high standard. Their friendly, courteous manner throughout was our pleasure to have been involved with and our delight to recommend this company has given them further work in our area. Very professional, efficient workers. Really pleased with finished driveway impressed with how neat and tidy they work. Superb workmanship. Extremely satisfied with work done. They are very helpful as had major sewerage blockage and the boys sorted it out with Severn Trent Water. Outstanding attitude, professional, courteous, work is superb and will highly recommend to anyone. Very professional, efficient, reliable and hard working company. We would definitely recommend them to all family and friends. We have used this company on two occasions and would have no problems with recommending them.